Western Washington University has partnered with 3PlayMedia to provide an option for campus members to have their media captioned. To begin using 3Play you will need an account. Please email webhelp@wwu.edu with the subject line, Request for 3Play Media Account. In that email please let us know how you plan to use this service and how many videos you currently have to caption. Once your account is created you will receive an email asking you to reset your password. Please do so. Use a linked account (This method means there will be no steps after the captions are created). If you have your videos on Vimeo or YouTube this is the best method. 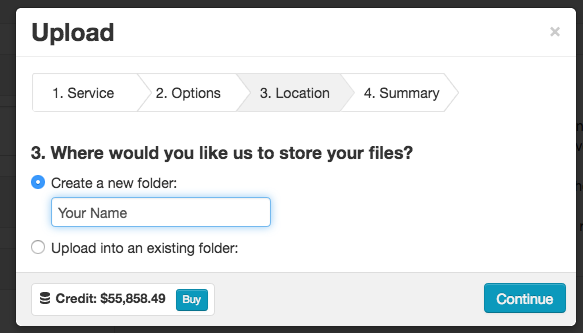 Once you upload the file you will be presented with a series of options. If the defaults presented in the following screenshots do not meet your needs, please contact drs@wwu.edu to discuss the use of the other options. Once you submit the file, check back in 10-15 days to retrieve the captions. If you used a linked account, the captions will automatically be applied to your video. If not, you will need to encode the captions into your original video. 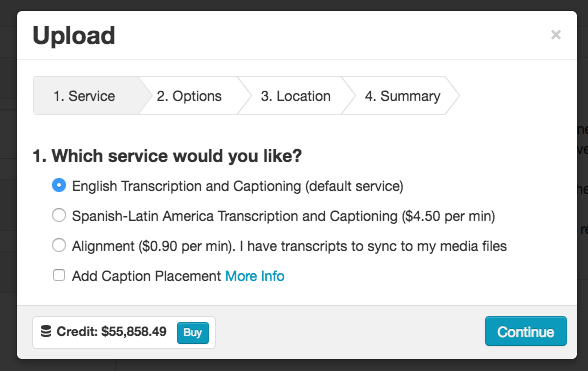 Choose English Transcription and Captioning within the service screen. 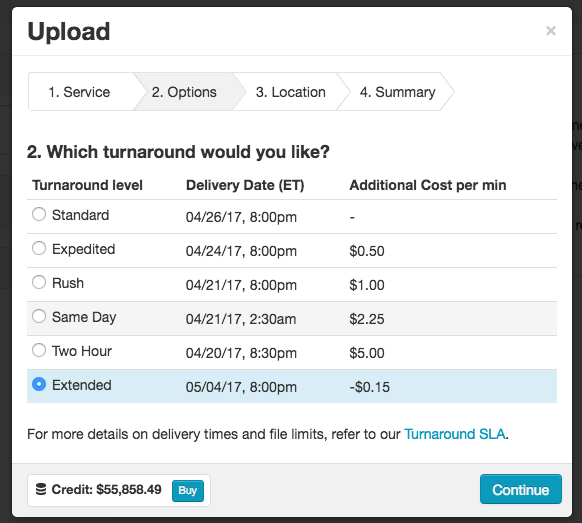 Please use the extended turn-around time so that more videos can be captioned with the available funds. Please have the completed files stored in folder of your name. There are many approaches to adding subtitle to video. One way is to use the Open Source tool, Handbrake. Open Handbrake and Choose the source video or movie that you uploaded to 3Play. Click the Subtitles button on the main interface of Handbrake. Then click Tracks and choose “Add an external SRT…” to embed your SRT caption file that 3Play created. Then click Start, a green button at the top of Handbrake to encode the video with captions. Once the process completes you will have video that can now display your captions.